If some people are very obsessed by a specific band like the members of Burial were, their own music would not show many differences from their favorite. It could be nostalgic for the other similarly obsessed fans, and serve their tormenting need to listen some more that's exactly the same. It's clear that the main influences of Burial's music were Massacre and Death. The vocal style is an exact reference to Kam Lee, while most themes and the sound together are like "Spiritual Healing" by Death mixed with "From Beyond". 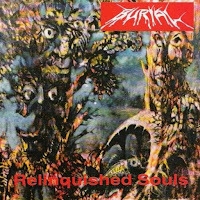 They probably listened these albums from morning to night every day, so all themes of the Rick Rozz, Terry Butler, Bill Andrews, Kam Lee/Chuck Schuldiner line-up completely burned into their minds. They really played so similar to their favorites that if "Relinquished Souls" was came out under the name of Massacre, nobody would notice the difference, except their vocalist had different voice than Kam Lee have. Anyway they did a good job, the album is a high quality material, and even their ideals would be proud to listen it. 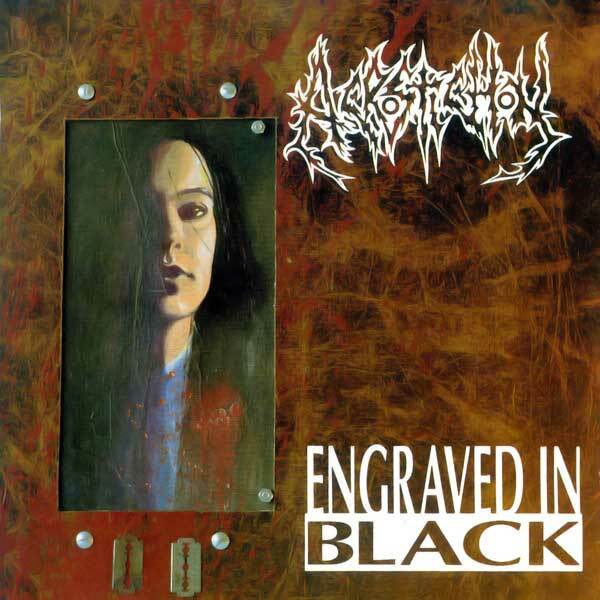 "Engraved in Black" by Acrostichion could be another perfect example of the professionalism that was usual in the Dutch death metal scene. Noisy, powerful sound, intense themes, heavy riffs and aggressive impression are the main features of the album. On the side of the most necessary characteristics that are needed to create something impressive in this genre, the other strong point of the album is the band's intense creativity. They filled "Engraved in Black" with a line of awesome themes. It's completely lacks neutral tones, so there are no boring parts to hear at all. The vocal style gave a sick main attitude to the music by it's rude and primitive-sounding style. The interesting thing is that they are female vocals, but it's not similar any other female growlings. The extraordinary style of Corinne van den Brand is strongly reminding to the animalistic vocals of Sempiternal Deathreign. 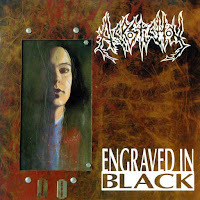 The excellence of "Engraved in Black" could be only compared to the top albums of the death metal "elite". Lots of excellent bands appeared in the Dutch underground scene during the early '90s, and most were able to give a new tone to extreme metal. Death/Doom bands were more common to find there than anywhere else, and they mostly had their own individual imaginations about that style, so the main view is quite diverse and it's easy the distinguish them. 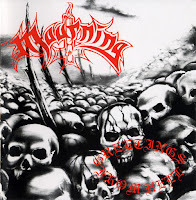 Mourning was into the classical way of Death/Doom, to play something primitive, raw and very heavy. Their music introduces a cold and quite unfriendly world ruled by limitless cruelty, and they did their best to make it sound so evil as it's possible. So light melodies and melancholic background shouldn't be expected, it's noisy and dirty sounding Death/Doom in the old school way, and filled with hatred of course. The themes are often raw, but mostly keeping their simplicity to grant the level of heaviness that is required for this style. "Greetings from Hell" is a less known, but strongly recommended classic of the genre. The more popular, and audience-friendlier way of death/doom is represented by the one and only full lenght album of Sad Whisperings. It's a very interesting album in many ways. As the cover arts counts as a perfect example how to not design an album cover, their music shows a positive example: how to perform musical creativity and how to experiment meanwhile. "Sensitive to Autumn" is an exciting and diverse album. The heavy, unfriendly death/doom themes are there such as light melodies, and even a ballad could be found. The vocals are usually deep growling, but clear singing (male and female too) is appearing too. They experimented not only by involving features of differtent genres, but by changing the song structures unexpectedly. Even at their more aggressive performance the lyrics and the main concept staying behind gloomy and emotional borders. Their ambitions, such as some themes and their sound in general referring to old Paradise Lost mostly. However, they filled this one hour long album with so many interesting themes, that there are no boring moments to find. Pathology had only some damo tapes in the early '90s, and as the old school death metal wave faded, they disappeared as well. But there was something interesting about their music that makes it worthy to write about them. Even though they played quite simple and primitive death metal with completetely basic themes and some hammering thrash infuences, their music somehow reminded to goregrind as well on the side of ordinary death metal. That's because of their gore based topics, the very distorted growling vocal style (those are female vocals, that's why they needed to be more distorted, but it woudn't be easy to find out without any backup information), and of course the occasional short grinding parts. The simple basic themes having similar role in the music like the melodic punk/thrash-like introduction parts have at old grindcore bands, but in this case the measure is reversed. So the song structures having the same features, though they resulting something else. To find out how direct ambition was that, remains unclear. 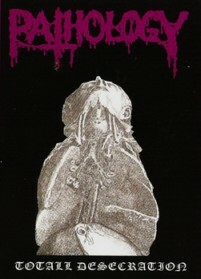 Anyway Pathology was an interesting and enjoyable band of the depths of the Dutch underground scene and could be entertaining for the fans of gory music too. 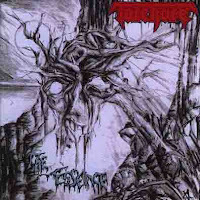 Even though Torchure formed alongside the first European death metal bands, they were very underrated and their debut had to wait for a while. Their first full-lenght album, "Beyond the Veil" sounded quite stunning and heavy for a start. By assumed influences it was like something between Asphyx and early Morgoth. The dirty, noisy sound and death/doom influenced style with common slow and mid speed referred to Asphyx, and the occasional intense hammering parts and the animalistic vocal style was a bit reminding to Morgoth. "The Essence" kept that line, but it became a far more brutal and insane album, while the slower, death/doom themes had shorter role. "The Essense" exceeded the heaviness and the brutality of the first album, and showed a wider range of diversity. The importance of contrast decresed compared to "Beyond the Veil", and it's more like one rough, exaggerated mass of sickness and insanity. Though they stayed as a less known and underrated band, their music belongs to the most enjoyable classics of the death metal. 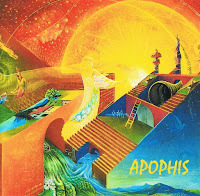 Apophis stood out from the endless mass of death metal bands with their original approach, concept and style. Similar to most smaller and forgotten German bands, they experimented with something uncommon. 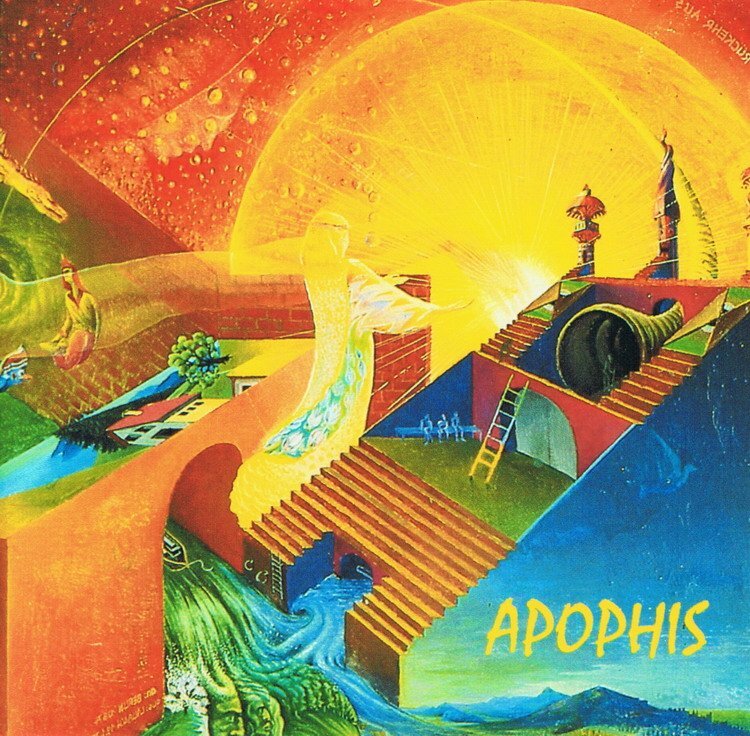 They were the first band who involved Egyptian mythology into their lyrical concept (on the side of dark and occult topics of course), but that doesn't had any influence on their music. Musically they were genuine too, but in another way independent from the main concept. Their music was like a mix of melodic, raw and more complex themes. Not so catchy for a first impression, but sounds stunning and couldn't be really compared to anything else in the '90s old school death metal scene. It may be hard to decide if that was only the result of direct complexity and "Gateway to the Underworld" is a genuine concept album, or the marks of the band's early raw experimenting ambitions had main role at the outcomes. However it's a quite diverse album with a colorful musical view, and also counts as an interesting old school classic of the genre. 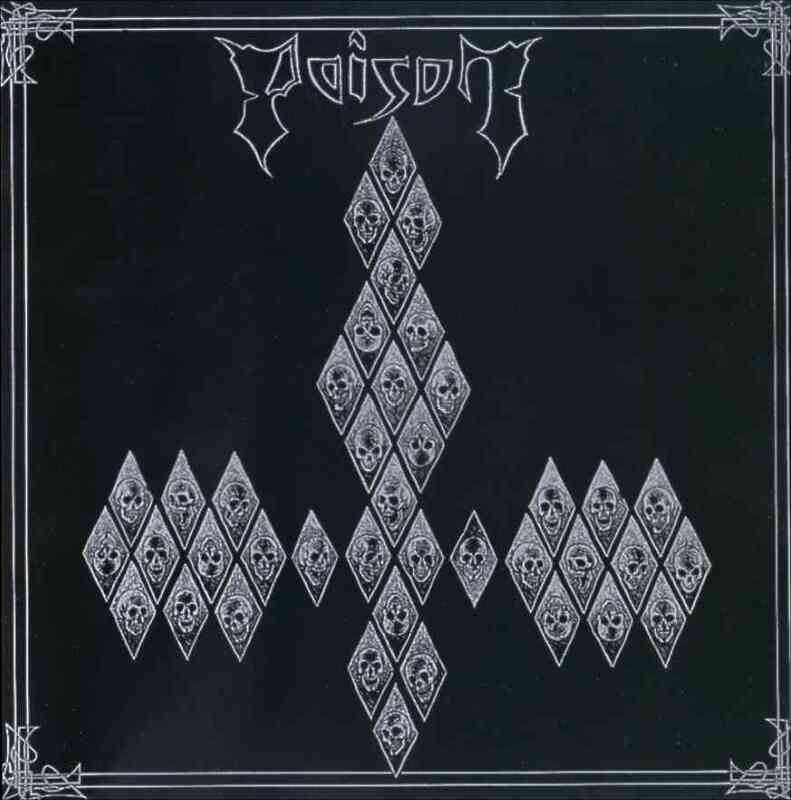 Among the plenty of forgotten treasures of the '80s German thrash metal scene was Poison. Their active period was in the early and mid '80s, and after plenty of demo tapes they disappeared. Fortunately their music haven't gone completely, because their "Into the Abyss" demo from '87 came out later as a full lenght album. The dirtiest, raw and primitive '80s thrash sound which this album includes, introduces well the core and the awesome power that was responsible to rise up that scene. It's a masterpiece for sure in it's raw noisy form. 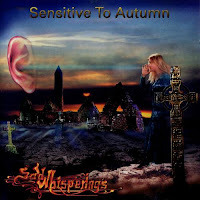 Dark, blasphemic and horror based topics, catchy themes, and rehearsal room feeling are the main features of the album. It may not sound much different from the concept, sound and ambitions of the coateneous bands of those times, but for the lovers of old school noise the signs of another approach are clear. 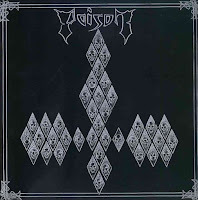 Poison's music wasn't based only on fast thrash hammering, they liked to operate with slow themes and melodies too, to create an atmosphere. That made the main view more diverse, created a contrast compared to the intense parts and added a sinister feeling to their music. A real cult album straight from the '80s on the borderline of extreme genres! The early grindcore wave wasn't so huge at all like the thrash/death metal wave was, and similar bands were not so supported either. The darkest depths of underground stayed as their most common location to be found. 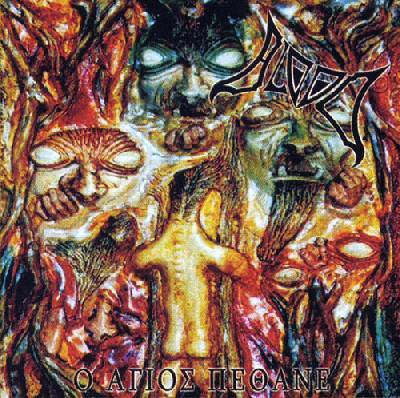 By following the path of Napalm Death and Carcass, Blood created their own imaginations of extreme musickness. They sounded like taking a bit from both direction. At lyrics they were the same way into gore and political, societal topics, and musically both into classical short grinding performances, and death metal influenced complete themes. It's really like on the borderline of grindcore and death metal, includes the intense and dadaist temper of the first, and the heaviness and rough sound of the second. While ordinary grindcore bands were not famous diversive themes, and the effectiveness of their music usually based on unexpected and unpredictable events, often with morbid humor, Blood's music was more serious at all ways. Not the endeavor for effect was in their focus but to grind in high quality. 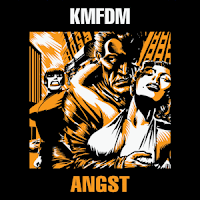 During it's long existence since the mid '80s, KMFDM broke through the borders of industrial step by step, as some purposeful progression. At the beginning this project was about raw and cold sounded industrial such as others did in this style in the '80s. But as they left Germany and moved to America, their way to wider succes became more evident. Not only because they involved into the American industrial scene, but their music became more diversive too, and included various influences by other genres. "Angst" brought complete international succes. It was far already from the unfriendly commerse sound and cold repetitive themes. 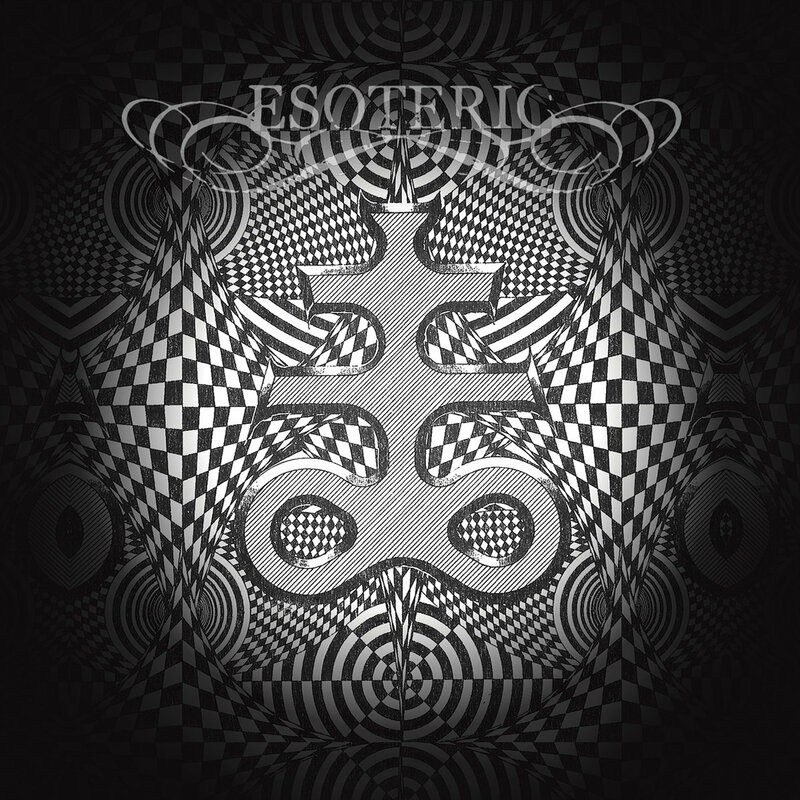 The Rock/Metal influences had some balanced fusion with electro-industrial, and the album was opened into a far more mainstream direction too. The early distorted vocals lost their leading role, clear male and felame singing took them down, and the lyrics balanced between political messages and more chilling topics. As industrial music slowly left the dancefloors of dirty underground clubs and desolated factories to find a darker path, KMFDM drove it back, but in this case onto much wider dancefloors with floodlight. 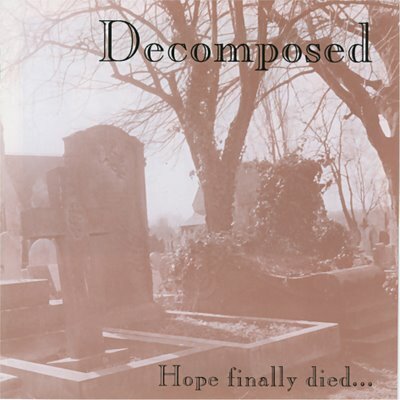 "Hope Finally Died" by Decomposed is another interesting, but sadly underrated classic of death/doom, that could be compared to Winter and Cianide. Like most early bands in this style, they had only one full-lenght album, that became a very basic death/doom record by including all important characteristics of the subgenre. 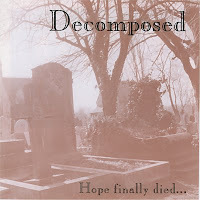 Opposed to most late fictions about death/doom as some melodic and emotionally melancholic daydreaming, Decomposed introduced a raw, pure world full of death and decay by their very heavy and depressive music. While most bands focused on simple and slowly repetitive themes to reach an impressive level of heaviness, "Hope Finally Died" is quite diversive in themes, though it fits to the main concept perfectly. It could be a reference to Paradise Lost. Even the vocal style suspects a strong influence, but while their assumed idols were into an intense and chaotic impression with their music, Deccomposed completely focused onto the method of passing away with all of it's demoralizing features. The Swedish metal scene always kept attention of what was happening in the UK, and it seemed like the British scene had a constant direct influence on them. So it's not surprising that crust punk appeared in Sweden very soon after the style was born in the UK. 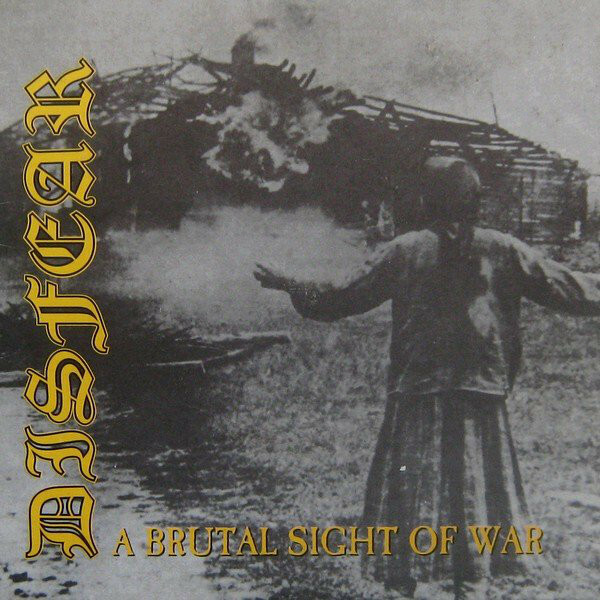 Disfear took crust punk quite well, no one could tell that they are not a British band if they wouldn't had Swedish lyrics too. They fit both in musical and lyrical concept too, and they were probably one of wildest bands in this style. 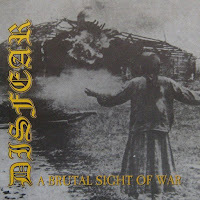 Even though "A Brutal Sight of War" counts as a full-lenght album, it was more like a short EP, but because of that the album doesn't had the chance to become too monotone or repeitive (unlike in the case of most other crust punk bands). The songs are also quite short, so the album is like an overwhelming fast rush came out from nowhere to devastate all that comes into it's way. The sound itself is enough noisy and dirty to cause enough enjoyment, but the intensiveness and the growling-like vocals are completeing the dark tone in the main view. An entertaining sight of political and societal criticism. 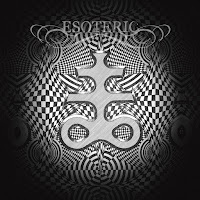 The debut demo of Esoteric Emotions (later simply Esoteric) was something extraordinary in the early '90s metal scene. They experimented with something different from the main trends, and even their basic concept wasn't usual that time. Even though death/doom metal was everything but popular in the age of extreme speed and intensity, they went even further and experimented with strong atmosphere, noise, even more extented song lenght and way slower speed. The band counts as one of the earliest heralds of funeral doom. 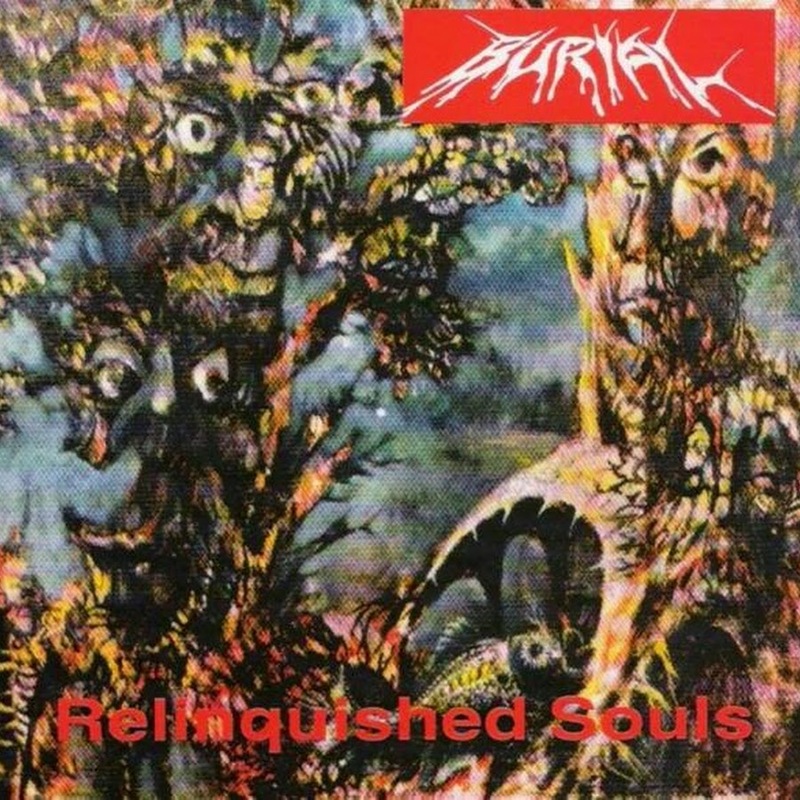 The lyrical concept was also more similar to funeral doom, but the record kept it's death/doom-like heaviness and death metal influenced aggressive touch. Later these features were forced back and experimentings with atmosphere and noises had the main focus, so "The Death of Ignorance" is probably their heaviest record. That may sound weird since it was only a demo, but there are other interesting features too why it could be nominated as a record-holder, like for the imaginary nomination of the longest demo record ever with it's over 1 hour lenght. But it's good sound quality is also everything but usual according to the early '90s and the style they were into. In general it's not so easy to get into this music because of it's heaviness, extented lenght and experimenting ambitions, but by all of these the band showed it's productiveness that also could count as an extremity compared to the main scene. A less known, but exciting classic that is definitely worth to try for the lovers of the depths of heavy melancholic sound.